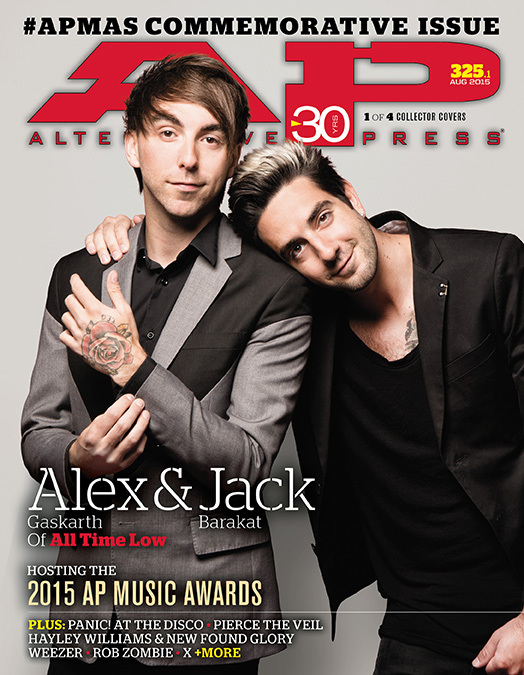 Announcing the second annual commemorative APMAs issue! All Time Low! Pierce The Veil! Panic! Hayley & Chad! Rob Zombie! Exclamation points! 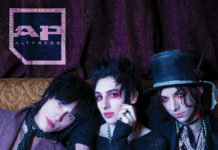 On July 22, upstarts and icons alike will converge upon Cleveland for the second annual AP Music Awards, bringing with them enough star power to light the city. Whether you’ll join us in person or in spirit, consider this issue a souvenir. What goes best with an APMA ticket? Some new digs! We run down the freshest duds for the big night. Musicians, comics, flat-ironed men about town: Alex Gaskarth and Jack Barakat can throw a party. So we asked them to host ours. Here, pop punk’s court jesters reveal what tomfoolery lies ahead. 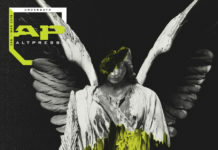 PTV nabbed an impressive number of Skullys at last year’s awards, and the pair are back with nominations for Best Vocalist and Best Guitarist. Now, Tony just needs to get over his stage fright. Oddball crooners, everyman rock stars, occasional mystics—the Weez still have wings. Almost 25 years into their career, the influential band will headline our award show. Just don’t give Brian Bell any oranges. If Rob Zombie directed the APMAs, there would probably be murderous clowns and about 1000 more corpses. As it stands, we’ll take our chances just asking the rock visionary where he comes up with this stuff. They mixed carnage with rockabilly, had two equally vital lead singers and made the case for punk as an artform. Oh yeah, they’re also one of the few bands with almost 40 years under their belt, and all their original members. X changed what it means to be an icon.